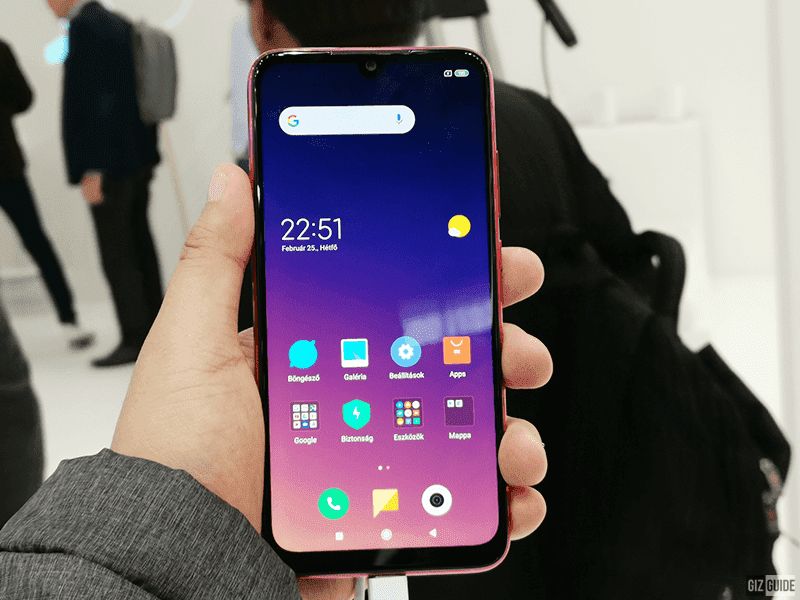 5 major reasons why Redmi Note 7 is the new talk of the town! 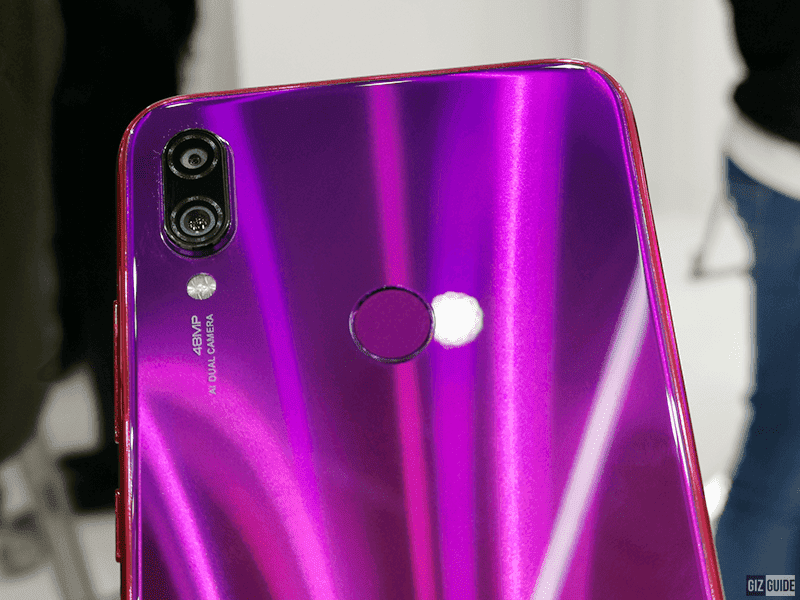 Home / mobile / news / xiaomi / 5 major reasons why Redmi Note 7 is the new talk of the town! 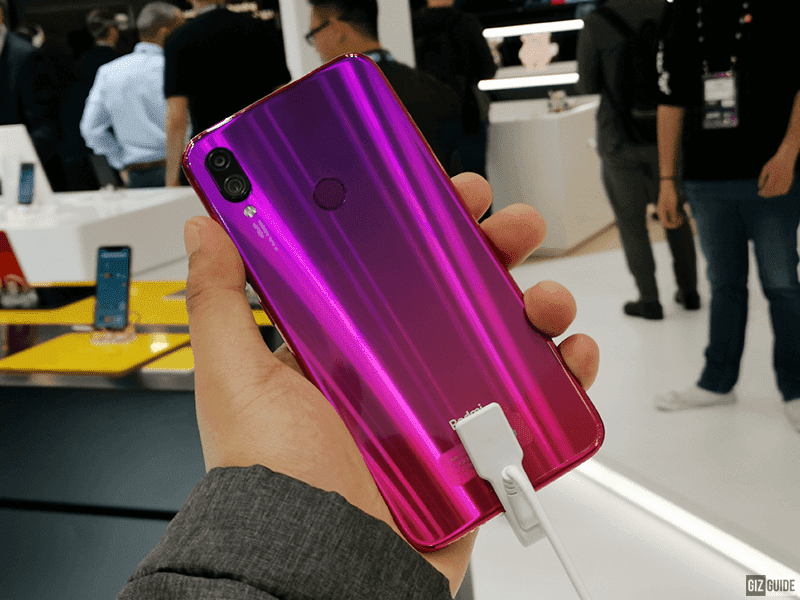 Our Redmi Note 7 news is the most read article here at GIZGUIDE.com this week. Why? Read on! 1. Premium look on a budget - Redmi Note 7 comes with improved design coming from the Redmi Note 6 Pro. It now goes with a stylish 2.5D curved real glass back design which made the phone feel premium for its low asking price. It doesn't have the metal frame anymore though, but the plastic frame still looks quite good though. The gradient glass also reminds us of the pricier Xiaomi Mi 8 Lite. Moreover, a teardown revealed that it has some sort of water splash resistance too. 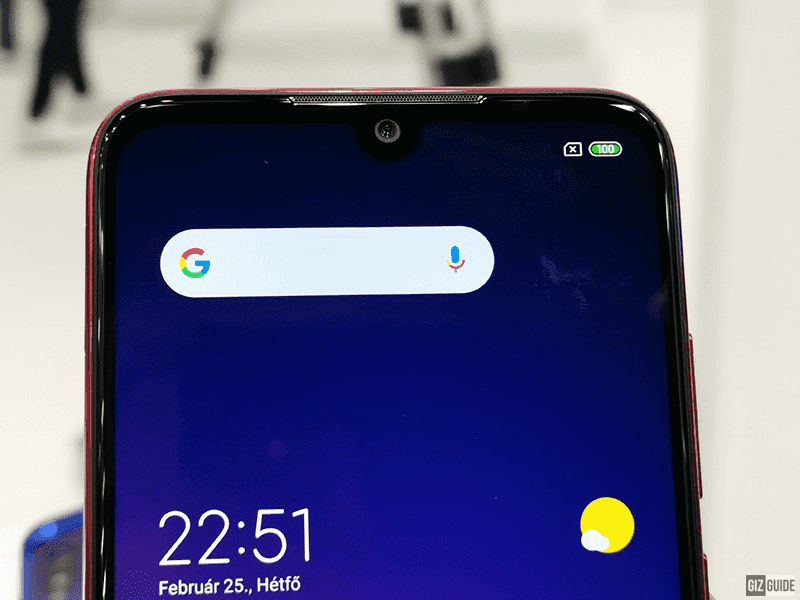 Lastly, it is a phone with big 6.3-inch screen with tall 19:5:9 screen aspect ratio and a tiny dot drop notch. It has way more screen real estate versus its competitors. 2. Capable mid-range worthy specs - Coming from the Redmi Note 6 Pro, Redmi Note 7 is packed with even better specs. In particular, it now loads with the speedier 14nm 64-bit Snapdragon 660 AIE octa-core processor clocked at 2.2GHz with Adreno 512 GPU versus the Snapdragon 636 of the Note 6 Pro. It also goes with up to 4GB RAM and up to 128GB expandable storage. This makes the Redmi Note 7 one of the fastest phones at this price point aside from the Realme 3. It would also like to note that it goes with an IR blaster remote, 4G LTE, Bluetooth 5.0, dual SIM slots, and Android 9.0 Pie OS with MIUI 10 skin. 3. Big battery capacity with USB-C charging - 4,000mAh battery baby! Xiaomi claimed that it has up to 13 hours of video playback and 7 hours of straight gaming on a single charge. It also has USB-C fast charging with up to Quick Charge 4+ support. 4. The monster 48MP main camera - The key feature of this device is its MASSIVE 48MP f/1.8 Samsung ISOCELL Bright GM1 sensor. It is the first and only phone (yet) with a real 48MP camera at this price point. It even has pixel binning tech that combines 4 pixels into one highly detailed 12MP output. It is also assisted by AI to help you take better shots. This phone also has the handheld night mode feature as well. Moreover, it is paired with a secondary 5MP depth camera to help you take nice bokeh shots. For selfies, there's a regular 13MP f/2.0 snapper with AI portraits. 5. Game-changing price tag - Why game-changing? This is the only phone at this price point with this set of specs for the price. The Redmi Note 7 has a starting price of just PHP 7,990. Insane for a phone with premium look, great specs, and powerful cameras right? The finale? The Redmi Note 7 PH models will even come with 18 months warranty.